Black History Month New York City Style! New York City is one of the best cities to get inspired by our country’s revolutionary history. It is the birthplace of the Harlem Renaissance, home to when Jackie Robinson broke baseball’s color barrier and also the first city to elect a black woman to Congress. This Black History month pay homage to some of the greatest leaders of our nation and to the generations of African Americans who paved the way for American citizenship at some of the awesome events listed below in your city. 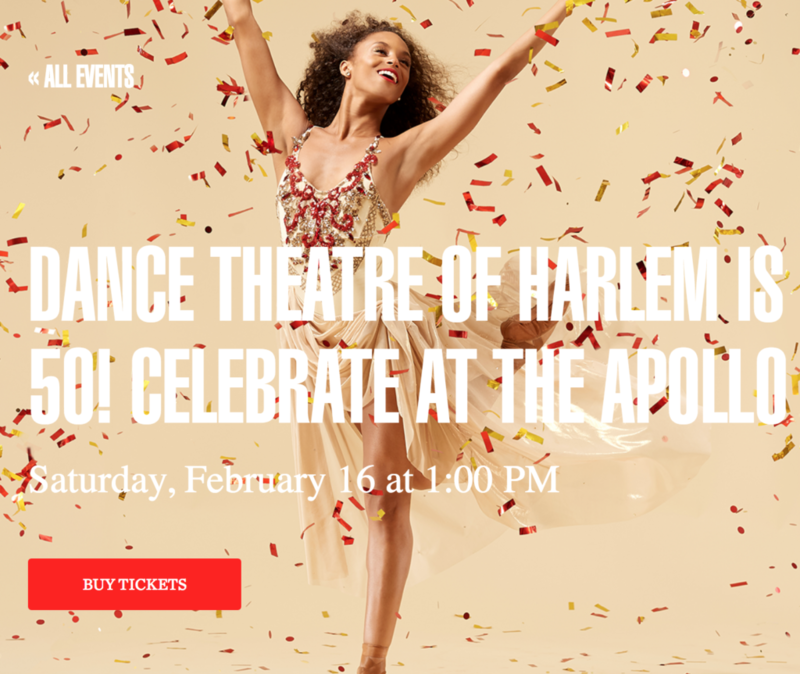 This February, the world-famous Apollo Theater celebrates its 85th anniversary. Its outstanding efforts in promoting black excellence has distinguished the Apollo for decades. Make sure to check out the schedule of events for special performances, discussions, programs, concerts and many more. This year, the Schomburg Center will feature intimate, lesser-known photographs of Dr. Martin Luther King Jr. 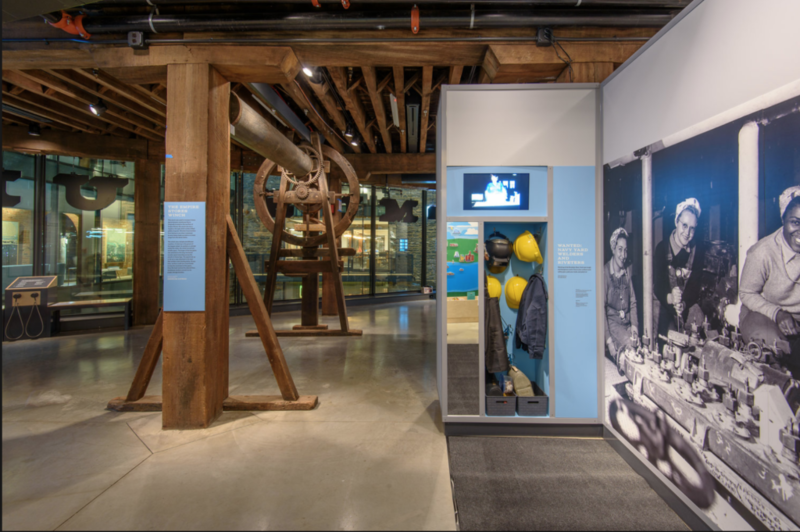 The exhibit marks the 60th anniversary of the first biography of King, Dr. L.D. Reddick’s Crusader Without Violence. 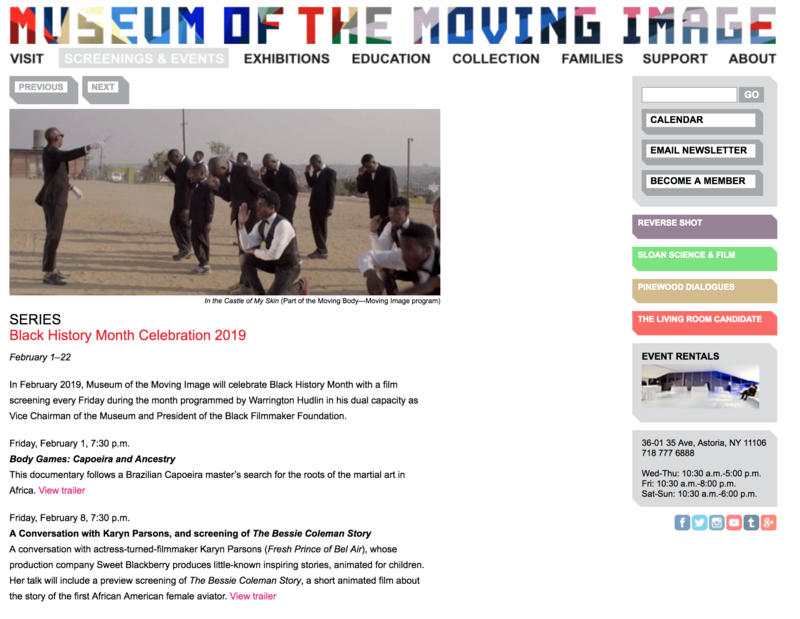 The Brooklyn Historical Society’s Black History Month festivities began January 30 and will be continuing all throughout the month of February. Visitors can expect a book talk on Separate: The Story of Plessy v Ferguson that will be led by author Steven Luxenberg himself. 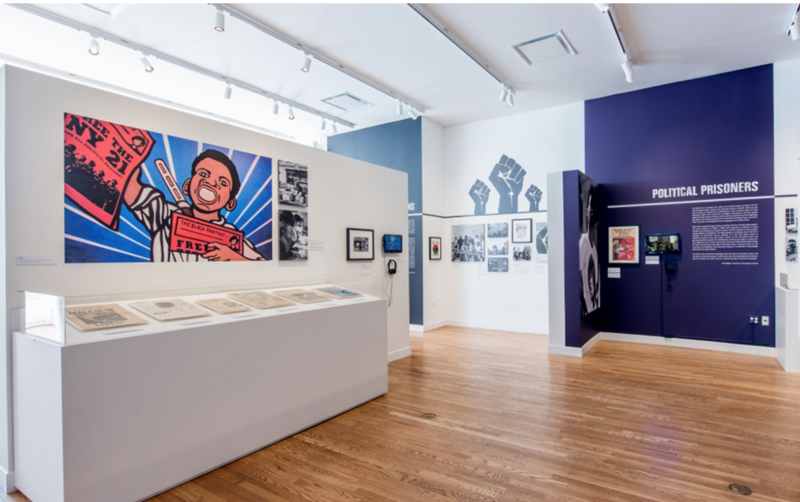 Their next major event of the month will consist of a conversation with Obama-era White House staffers sharing the ins and outs of the once Black White House as well as the museum’s long-running exhibit of the Brooklyn Abolitionists/In Pursuit of Freedom showing until March 24th. Embark on a four-hour hip-hop journey revisiting the key sites that set forth the musical movement. 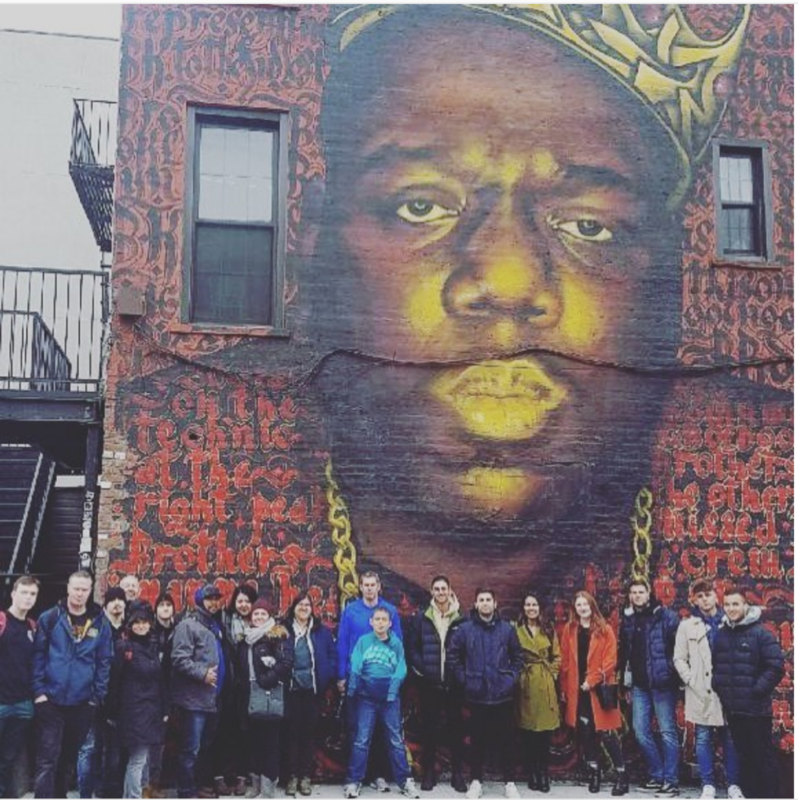 Stops include the former home of DJ Kool Herc, Old-school MCs, Grandmaster Caz and many more. Participants even have the opportunity to meet some of the influential artists! 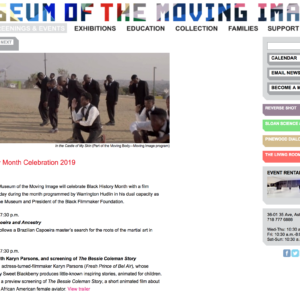 MoMI celebrates Black History Month with a weekly film screening curated by museum vice chairman and Black Filmmaker Foundation president Warrington Hudlin. The series includes a conversation with actress-turned-filmmaker Karyn Parsons, the world premiere of And I Danced and much more. Check out their website for more details!